Festival Season brings around the best happiness and gaiety in terms of celebrations, pomp and show. Your hands are willing to eat the best of the native cuisines, and your feet are never tired of dancing. Everything seems to be perfect, expected your overall outfits. 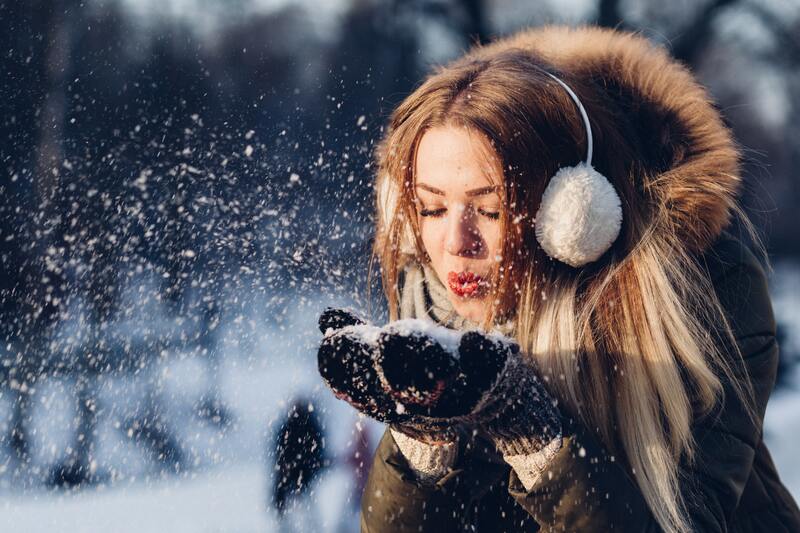 This is because you need to outshine in the party and seem to fulfil your social media posts goals by setting up the standards for fashion photography. Indian Festivals reveals the cultural importance which motivates to keep the traditions alive in the minds of people by celebrating each ritual with grand celebrations. 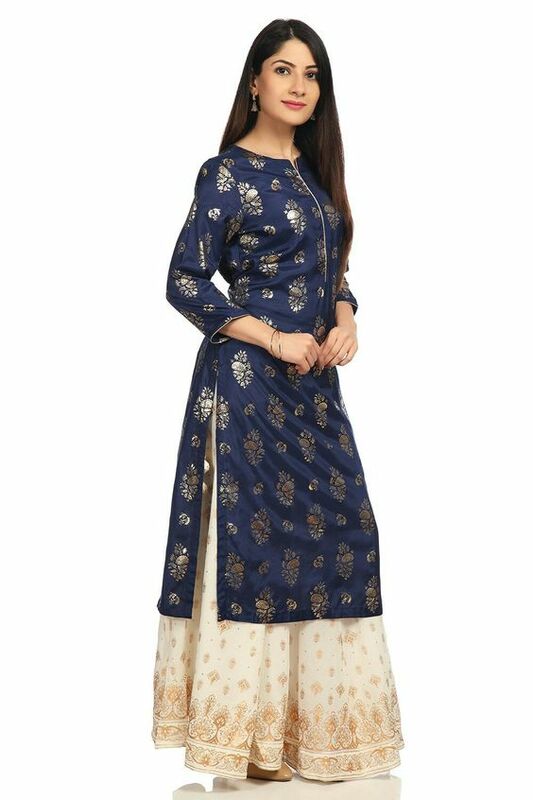 Indian Wear has a large number of varieties for women wear like saris, suits, lehengas and so on and festive wear needs all these ethnic outfits with some enhancements of western touch and designer outlooks. 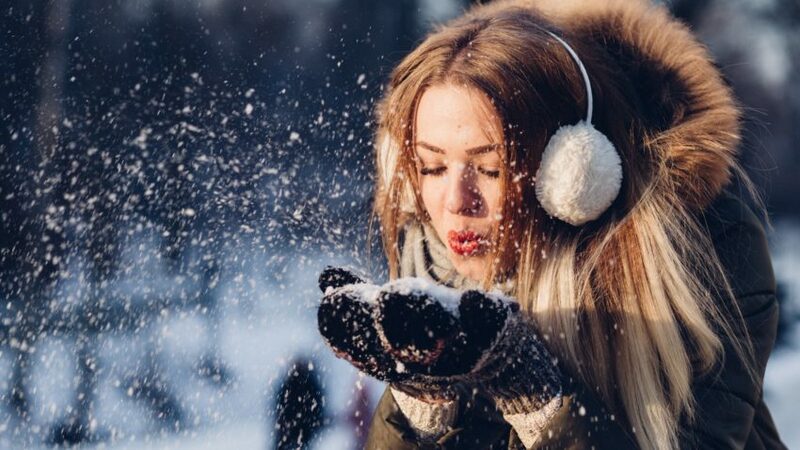 Beyond the shadow of a doubt, you have varied options in your wardrobe, but still, you feel like that you have none, so here are some ideas to get yourselves dressed on this festive season. To present an Indo Westernised Outlook wear a traditional skirt with Banarsi prints or it can simply made of plain silk. You can pair it with a shirt or a crop top or an open kurta or a top enhanced with a jacket lengthening till the feet. Kurtas are so versatile and dynamic that they can be paired with jeans, leggings, plazos as well as Salwars. There are some new patterns of kurtas available. They might be open kurtas or cape styled kurtas, or Anarkali designed Kurtas or Achkan styled kurtas. 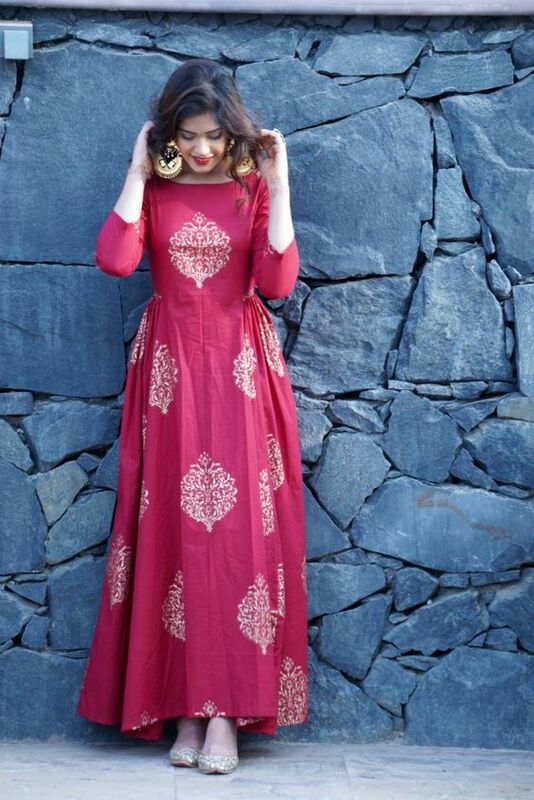 You can also attire such kurtas with skirts or lehengas to give a traditional heavy look. Kurtas or Tops combined with dhoti styled salwars are perfect for a traditional outlook and to be carried out in a festival. You can either combine it with a stylish blouse or a peplum top or a designer kurta. 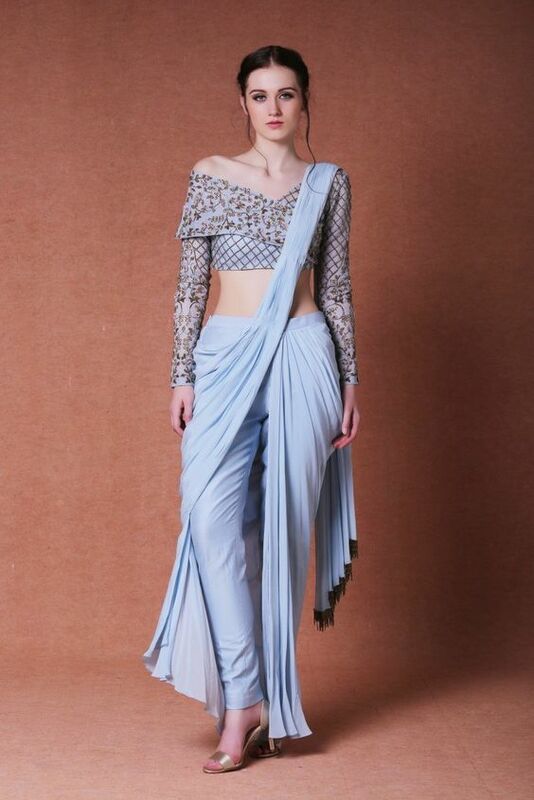 A sari carried with a shirt happens to be unique and attractive. Also, other styles of sari can be a pant style sari or a sari with Indo Western blouses or a jacket on the top or a side slit sari or a sari giving an outlook of a dhoti. They might be flared or narrow pants. They will seem a perfect setup with an Indian upper. The three-piece dress in this genre is also trendy and worth admiring. 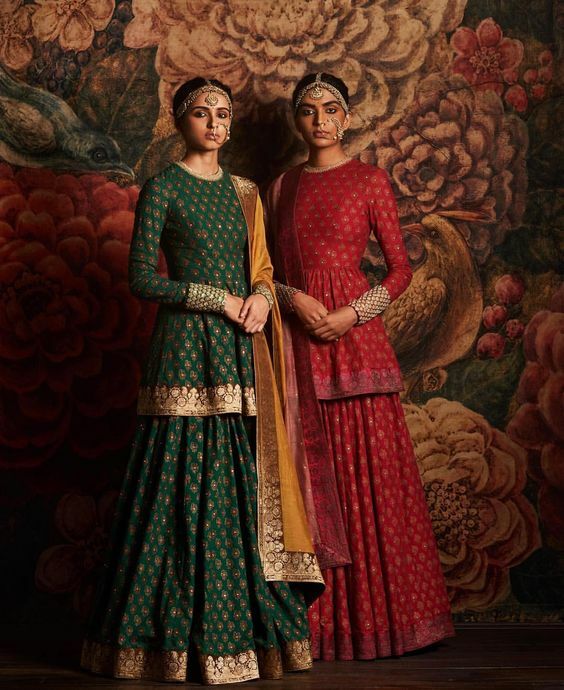 Gowns specifically represents a western trend that is generally adorned at their times of festivities happens to be beautiful when designed in Indian patterns and threads. They are a fusion of western and Indian trend. Gowns or one-pieces are now reframed into sari form dresses which are defining a new trend for gowns as well as saris. They are highly admirable and fascinating. Suits have presently collaborated with lehengas instead of Salwars and Leggings giving a new definition to traditional and royal suits. These are entirely suitable for festivals and depict a whole Indian outlook. Overtop jackets are now trending with every Indian dress. They might be combined with suits, lehengas, palazzo dresses, saris and what not. It’s faddy and attractive. They might be plain or designed with heavy thread work or patchwork. Jackets that are lightening till feet are the trendiest amongst all. 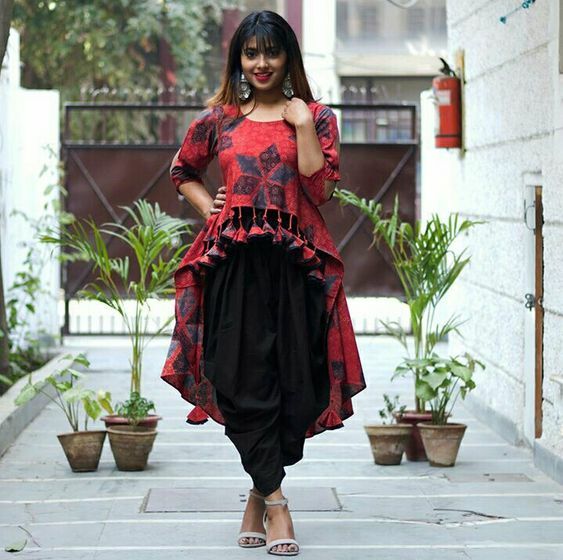 Peplum tops patterned with block printing or Banarsi designs are turning out to be the latest trend which is enhancing the beauty of the top look. Cape is continuing to be ‘in’ since years, and still it happens to be the major part of today’s fashion. This is ever gorgeous, and it is introducing itself in many designer patterns. Everywhere, everyone likes the trend of maxis, and the ones which are designed as per Indian ethnic designs, undeniably, happens to be beautiful and stylish. It’s said that dupattas complete an Indian dress. So, a designer dupatta attached to your dress is entirely blissful to carry. 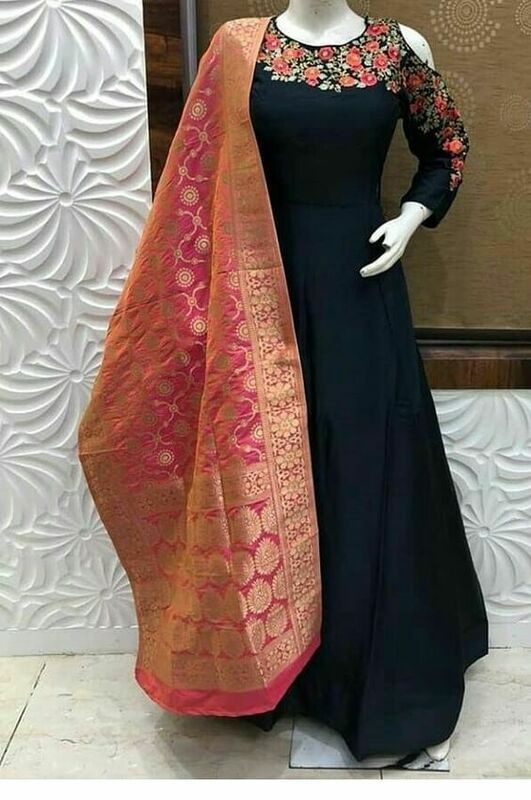 Dupattas either with a designer border or are entirely printed, they happen to ever stylish and focuses on representing the best fashion sense.